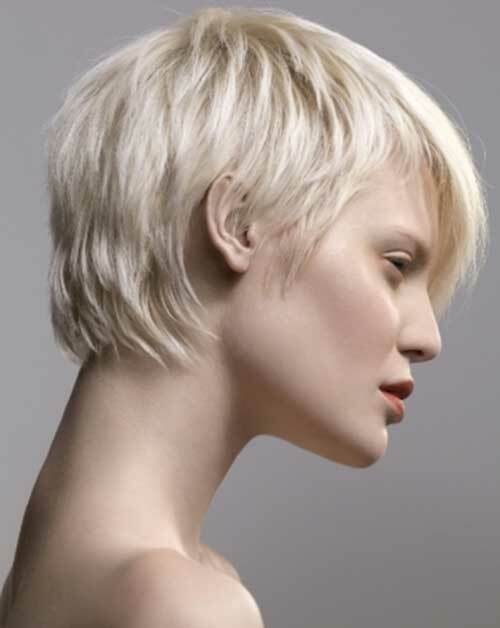 Pixie cuts capture the essence of feminine beauty by framing the cheekbones, highlighting the eyes and elongating the neck. It’s a look that combines both effortless and sleek. Can you think of a better combo? 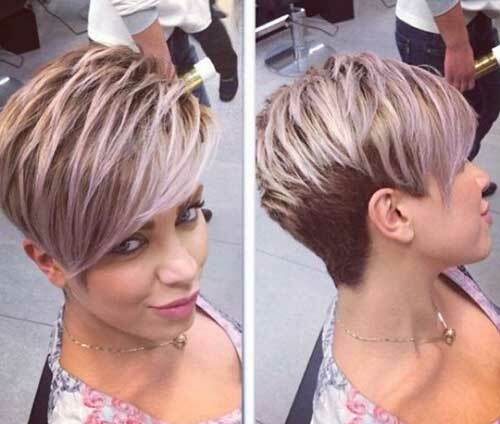 The pixie hairstyle has been popularized by many celebrities and has been spotted across the fashion runways season after season. It is definite that, their daring submission themselves to scissors has inspired many women to go much shorter. 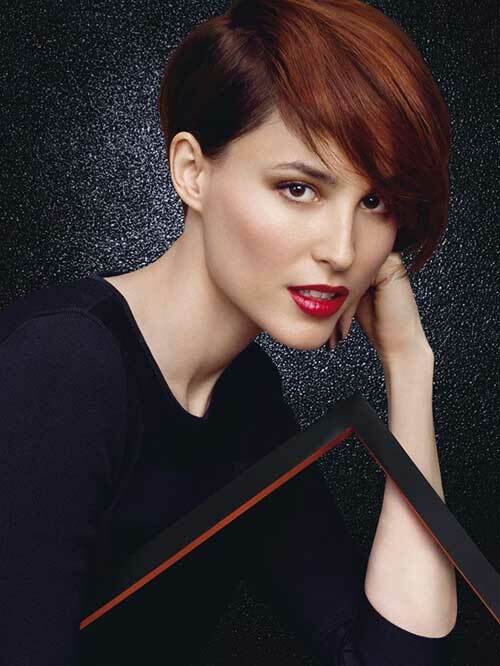 Are you looking for both a sophisticated and fresh new look? 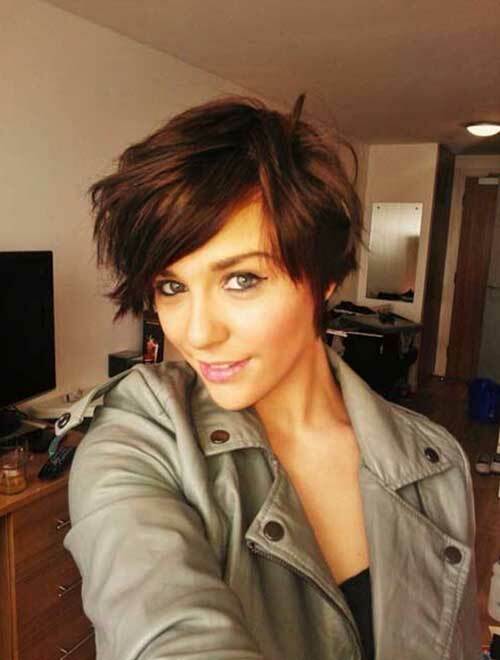 Try one of these charming 15 Modern Pixie Haircuts on for size!